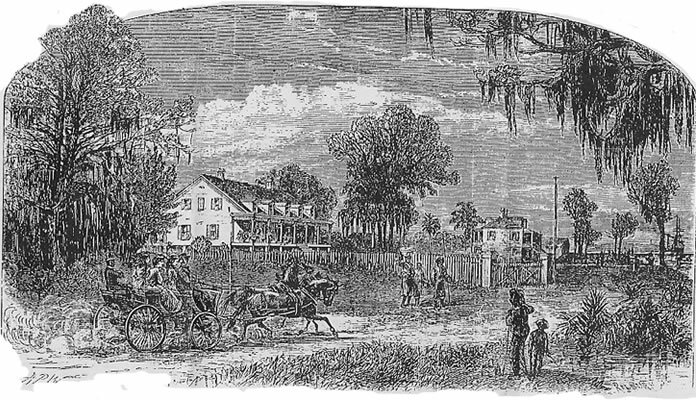 Another incredible part of this plantation’s history is that the jazz great, Kid Ory was born there. He later went on to lead a band that included King Oliver and Louis Armstrong. 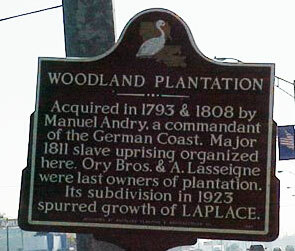 WOODLAND PLANTAION built in 1793 for M Manuel Andry in French Creole Style as a working Sugar Cane Plantation and refinery. 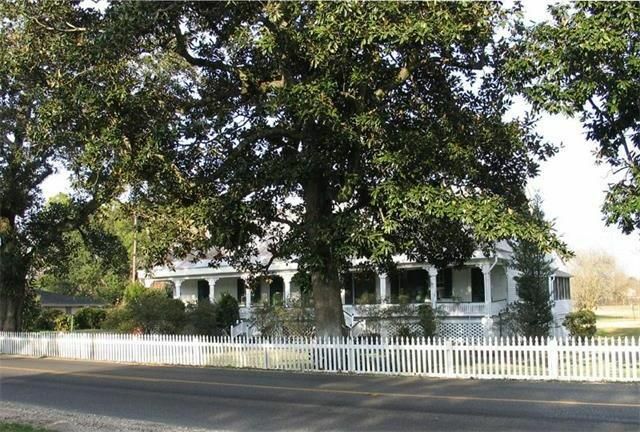 This home sits on 3.7 acres on Hwy 628/ River Road in Laplace, La. Home has no electricity or water at present. Home has been neglected for 10+ years. The original solid raised foundation is 14″ square beams. Interior walls are plaster and bead board. Wood floors are still in place along with most of the beautiful moldings. 6 coal burning fireplaces. Just short drive to New Orleans. What do you think? 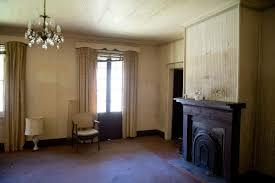 Restoring this home would certainly be a labor of love. Wouldn’t you love to see what someone could do with this property? It is listed for $550,000. I thought this was an interesting place and wanted to share it with you. I have no connection to the owners or the realtor, just sharing. Today, I am joining Metamorphosis Monday @ Between Naps on the Porch.